We are incredibly honored and grateful to have talked with Tania Safi! Tania grew up in Sydney, Australia, and has done extensive work in media journalism internationally. 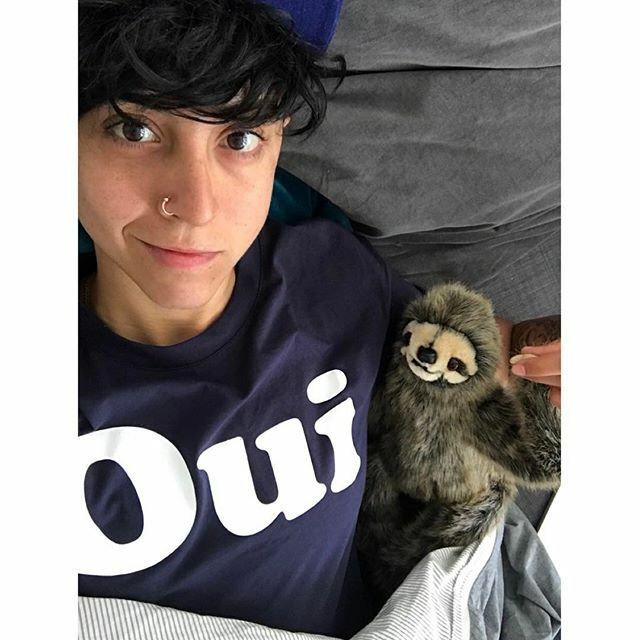 Tania is a filmmaker; she was head of video for Buzzfeed Australia and then moved to Los Angeles, where she was the senior video producer for Bring Me and Buzzfeed Entertainment. Nadia Khayrallah co-hosted this episode with us and we had a very fun and meaningful discussion. Tania Safi’s presence in the media has made us feel represented. It is not often that we get to see queer SWANA representation, and Tania has given that to us and to so many fellow queer SWANA people.